Love all the projects of your DT. I haven't entered a challenge in a long time, so thought I would give it a go again. Beautiful cards, ladies. Thanks for great inspiration. I have only just stared doing a challenge, so hope it works. Beautiful DT cards again, such great inspiration! Glad to see Mr Linky working ok this week! Great DT creations! This is my first time doing a challenge, its been great fun! Hi I'm Elaine , I would love to join in the challange but will have to find out how to go about things as Im not very blog minded I have only just started blogging, but soon ...soon... I hope !. Fingers crossed, in the meantime I love getting inspiration from all the talented crafters out there. Great cards by the DT team. My first play along! Love DT cards!! Great inspiration! My fingers are crossed although the competion looks fierce!!!! Gorgeous DT inspiration, thanks for a great challenge. as I have done it properly this time. Thanks for the challenge, love the work by the DT! 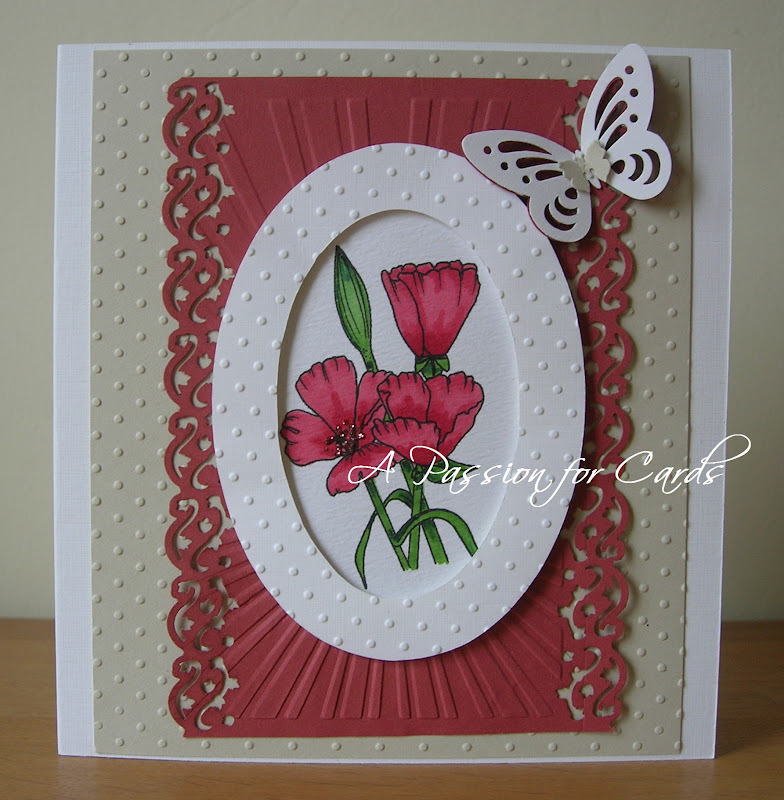 Lovey cards from the DT,thanks for the challenge. Thanks for a great challenge and lots of inspiration from the beautiful DT cards!! Gorgeous DT projects, thank you! The cards from the DT are gorgeous. Thanks for an easy challenge! Great DT Inspiration. Glad I was able to play along. Fabulous DT cards and projects. Thank you for a great challenge. Great challenge & awesome DT inspiration! Blown away by the DT creations! Great challenge, love anything goes. My first time entering the challenge! Great site! Love the anything goes challenges! Thanks for offering one. Thanks for all the lovely inspiration.Love this challenge! We love your designs! Nice challenge! Wonderful DT cards. Thank you. I am going to go out on a limb here and say that crafters like the anything goes challenge.. LOL.. Great inspirations from the DT.. thanks for sharing..
Wow, what a turnout! Love what the dt did here for inspiration. Thanks for an other great challenge. Love anything goes! Even the DT cards with fresh spring colors. Beautiful inspirations from the DT, thank you for this challenge! Thank you for the challenge and the wonderful insprations. LOVE the samples! So inspiring! i LOVE the inspiration here, ladies! always a pleasure to stop by, and the banner makes me think of my dad, who's a huge fan of Allsorts candies. i think i'll send him a bag! Again, thank you for such a lovely challenge and site! Who can resist a challenge with that kind of lovely example to peek at! Thanks! Hello.... so glad I found another great blog and challange! I am new, this week to blogging, but have been crafting a LONG time.... please check out my blog and follow! Added a link to this forum on my post. FABulous eye-candy from the DT ... thank you for a fun challenge, ladies! Wow just gorgeous work from the DT!! And absolutely tremendous amount of entries! Way to go! Hugs! oh, wow ganz tolle kreationen. OK.... I posted a few days ago but was so NEW to blogging I didnt know what I was doing. I have sence explored and would now like to enter your challange. I have linked to the card on my blog that I would like to enter.